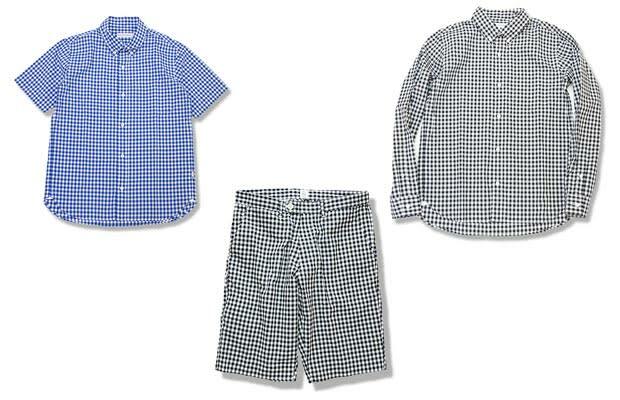 Japanese apparel label Head Porter Plus has released more product from its Spring/Summer 2011 collection. The small Gingham series includes shorts, short-sleeved button downs, and long-sleeved button downs—all perfect for summer. If you don&apos;t mind the hassle of international shipping, head over to Head Porter&apos;s site and order. Approximate pricing info is listed below.